CPD NEW – Advanced clinical training – hands on….. This is the electro-acupuncture machine that will be used on the CPD course. Please bring one with you on the day. This course is for acupuncturists without any knowledge of using electro-acupuncture and for those who already have some experience. It will teach you how to use your electro-acupuncture machine. 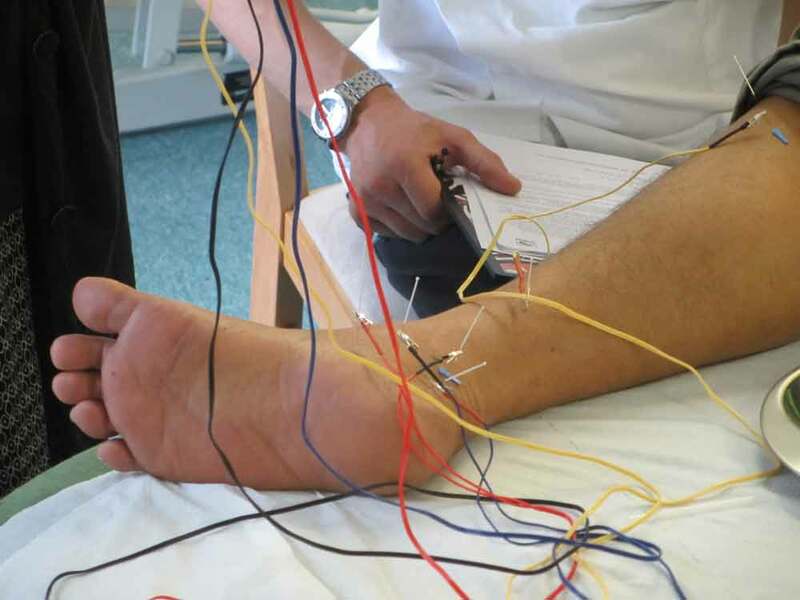 The course will cover musculoskeletal conditions and others where electricity is beneficial. This course is for acupuncturists for those who already have some experience using electro-acupuncture. If not you must attend 28th June as well. Special Offer – Both – £200. Book these courses now. 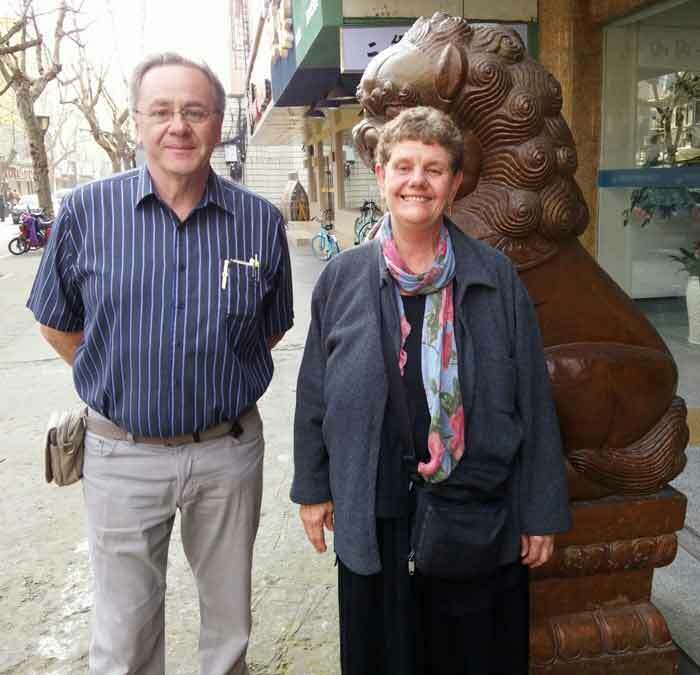 Principal lecturer in acupuncture at the Belgium university and also the external examiner for Bodyharmonics acupuncture exams will run CPD day for qualified acupuncturists.